We announced a while ago that we are making some capital investments here at PlastiCert. In addition to our injection molding work cells, we also do some value add work that involves assembly, welding decorating, and other operations. Those functions too are seeing improvements and we recently took possession of a new coil winder. For one of our customers we wind copper wire around the four poles of a motor stator, then incorporate it into a composite housing we mold along with some other assembly steps. We have been doing this for many years now, we estimate our current winder has nearly 750,000 cycles on it. Which ordinarily we feel would be still within its useful life. Aside from physically performing the job, the issue now lies in being able to service the winder. The controllers and many of the sensors and support electronics have or are about to become obsolete. 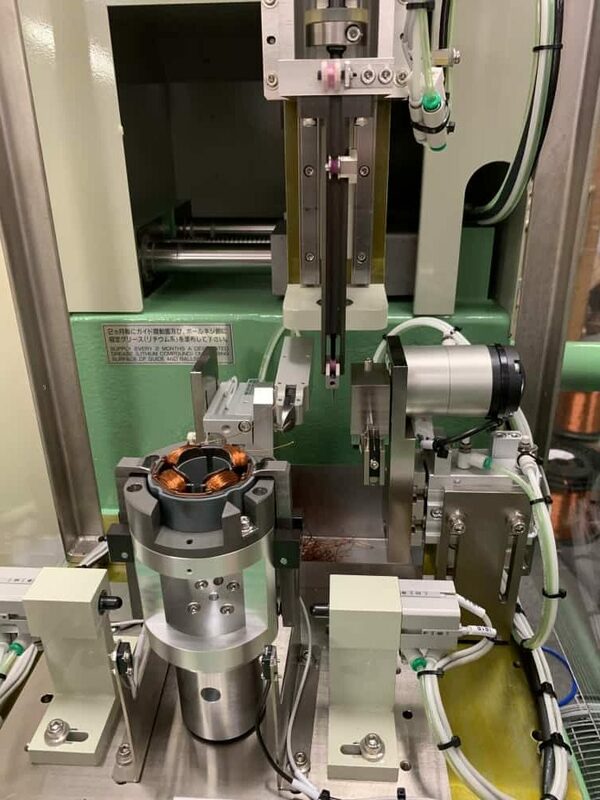 We looked into outsourcing this function, but the winder is more sophisticated than many used in the winding service market. 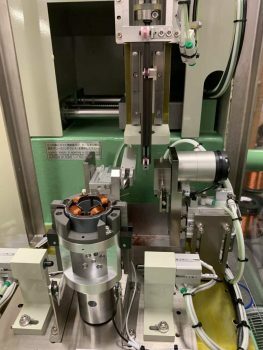 The application is demanding and the one quotation we did receive was contingent on consigning our winder, AND paying a price increase over our own standard cost. Needless to say, PlastiCert is still performing the winding part of the assembly. After a 12 month lead time, shipping, customs processing, and bringing in a setup technician from South America, we are in the process of qualifying it to bring it on line in production. PlastiCert will continue to upgrade our capital equipment, we’ll bring you more insight as newer equipment come on line.